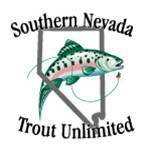 SNCTU was established in 1997 and is actively working to improve cold water fisheries in Nevada. The main focus of this organization is to maintain quality trout waters for all to enjoy for future generations of fly fishers. Our organization was established over 40 years ago and has been honored several times over the years for it’s conservation efforts in Southern Nevada. The club tries to hold monthly fish-outs for members to get together and learn about various fishing locations in the southwest, as well as to assist members and friends to improve their fly fishing skills. 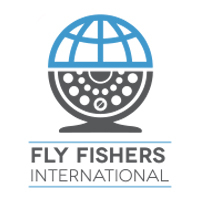 We are affiliated with the Fly Fishers International and membership is for both organizations. Both clubs meet together on the 3rd Thursday each month starting at 6:30pm with December’s meeting being the exception. Meetings are held at Bass Pro Shop on the 2nd floor Conservation room next to the gun department.